Exploring wisdom in a way that is fun and thoughtful, this book is part of the bright Lost Sheep series of books. 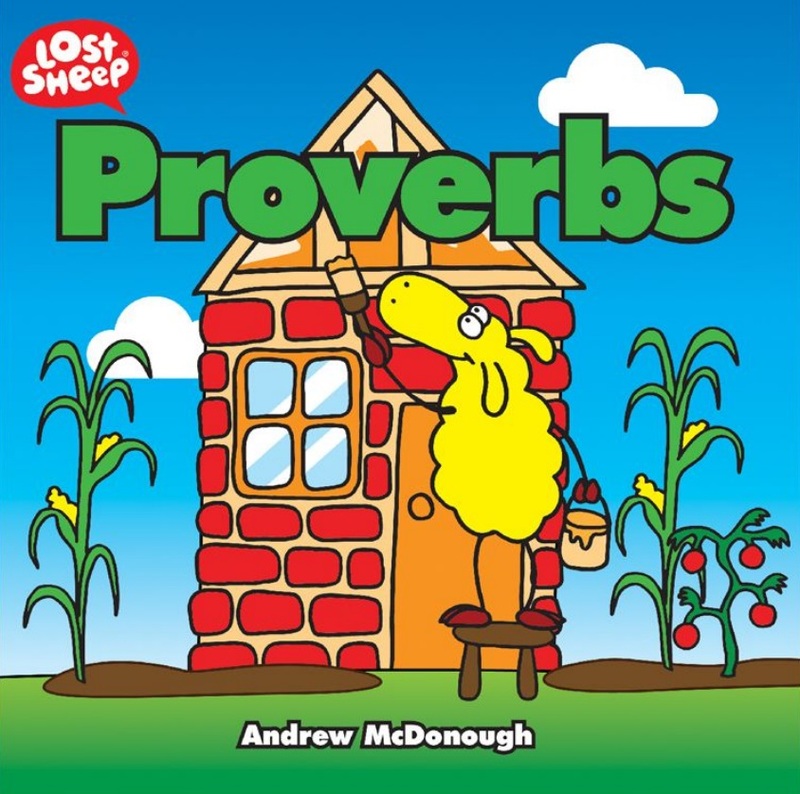 Proverbs by Andrew McDonough was published by Sarah Grace Pubishing in March 2018 and is our 5115th best seller. 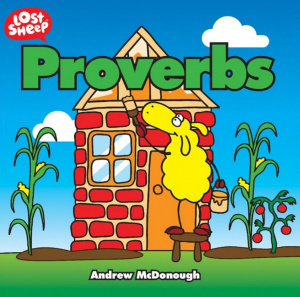 The ISBN for Proverbs is 9781910786918. Be the first to review Proverbs! Take a peek at some articles related to Proverbs. Got a question? No problem! Just click here to ask us about Proverbs.